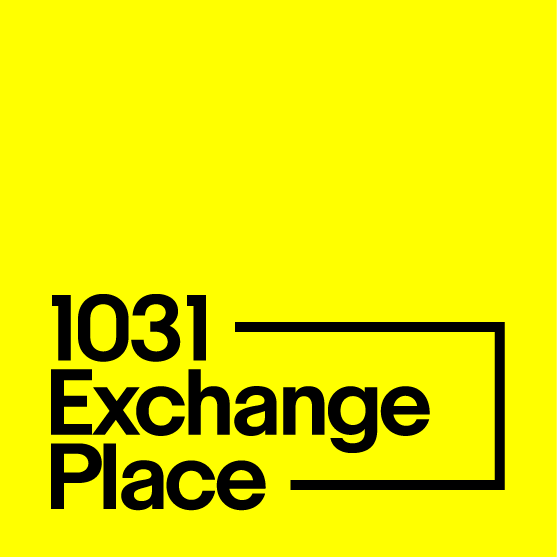 1031 Exchange Place has been serving clients from all around the country since 1997. Our talented team is eager to help you with your exchange, so while we hope you find the information found throughout on our site helpful, we invite you to talk to an expert by either sending us a message or giving us a call at 1-800-USA-1031. At 1031 Exchange Place, our advisors are here to function as advocates in your corner throughout your exchange process. Whether it’s your first exchange or your thirtieth, we want to make your experience as smooth as possible. We take the necessary time to fully understand the circumstances around your exchange and work closely with you through the process. Plus, our fees are very competitive. Whether you’re in a city like Las Vegas, Henderson, or Reno, or in a a small town like Elko, our experience will help you make the most of your tax deferred exchange. Please don’t hesitate to reach out to us with your questions! Median home value in Las Vegas rose by a massive 12.4 percent in a 12-month period that mostly encapsulated the year 2017. Per a slightly different time period calculation, home values in Las Vegas during a similar period represented the second-largest single year-over-year increase of any city tracked. Availability: 2018 has begun similarly to how 2017 went – with limited availability for homes. Single-family home availability was down over 35 percent year-over-year in Las Vegas, with median sales prices on these homes down 11 percent. Pricing: As a result, prices are generally on the rise. They are not expected to rise at the same rate as they did in 2017, but a relative supply shortage should still see them moving up. Days on market: In October 2017, Las Vegas had a median days on market of about 55 days, which is higher than the national average. This trend is expected to continue. Overall, the prices for homes in and around the city are expected to continue to rise in 2018. However, demand might be a bit softer than it was over the last few years.